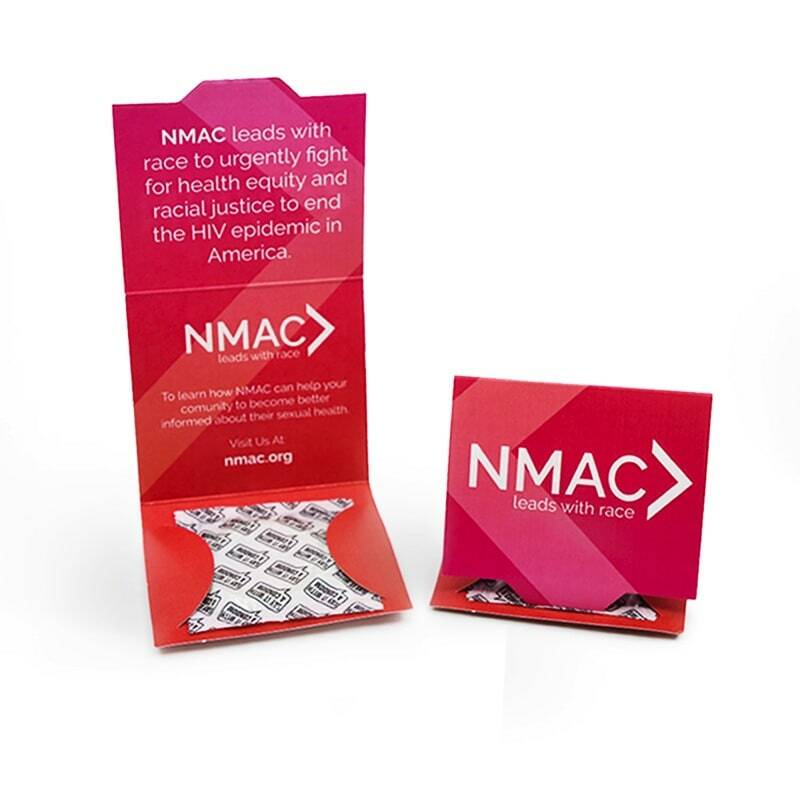 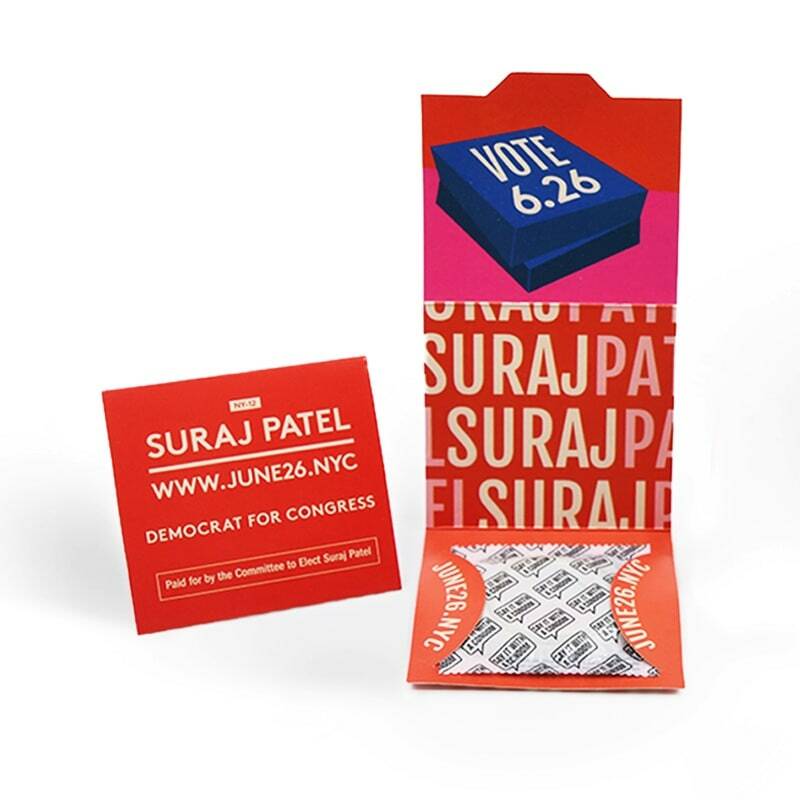 This customizable condom wallet was designed in partnership by Say It With A Condom and NMAC (National Minority AIDS Council). 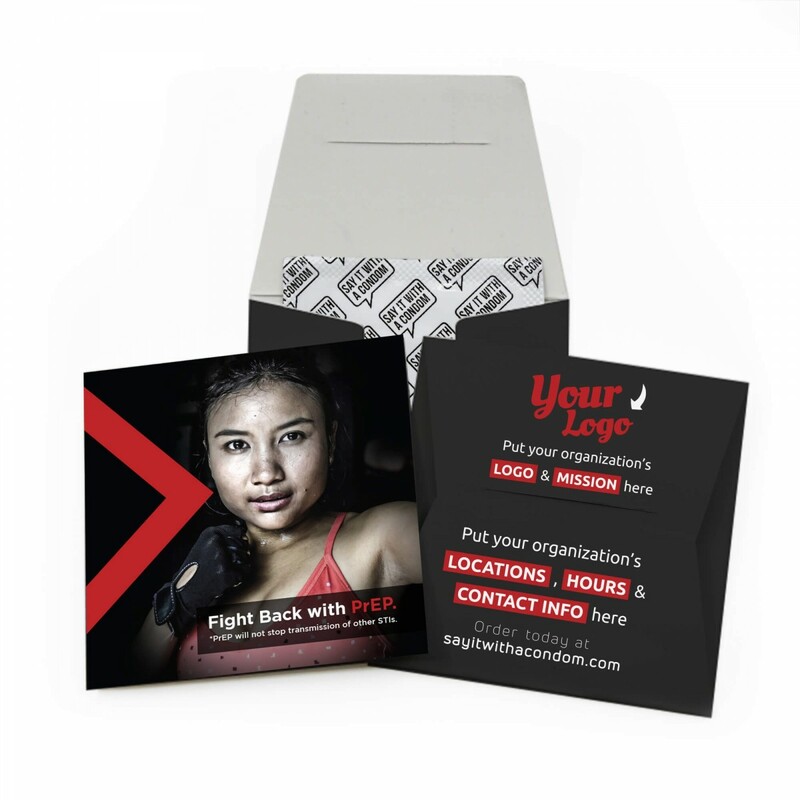 It features high quality printed imagery supporting the "Fight Back Fight HIV" campaign. 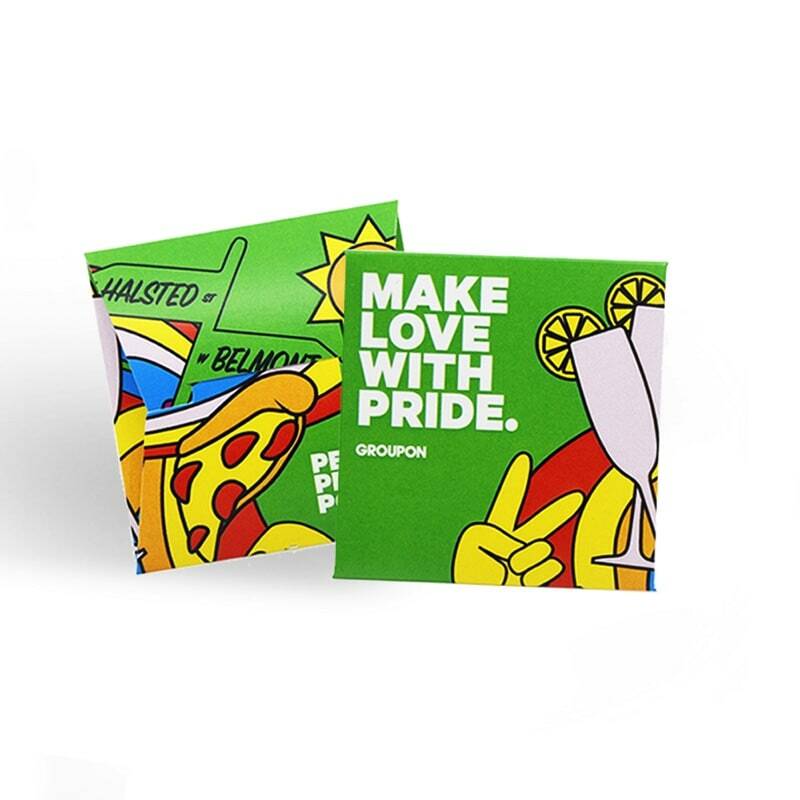 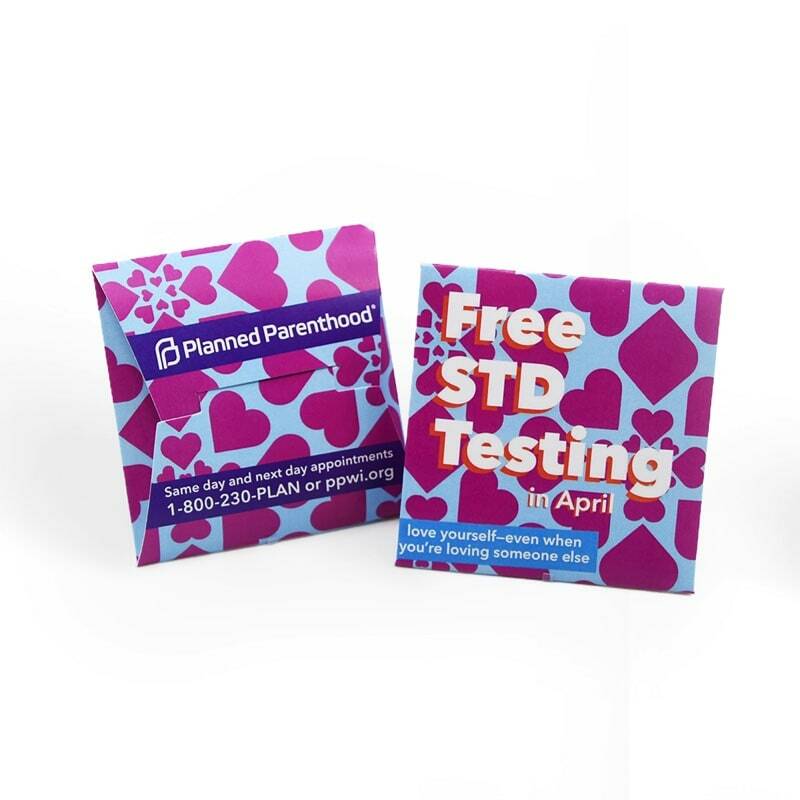 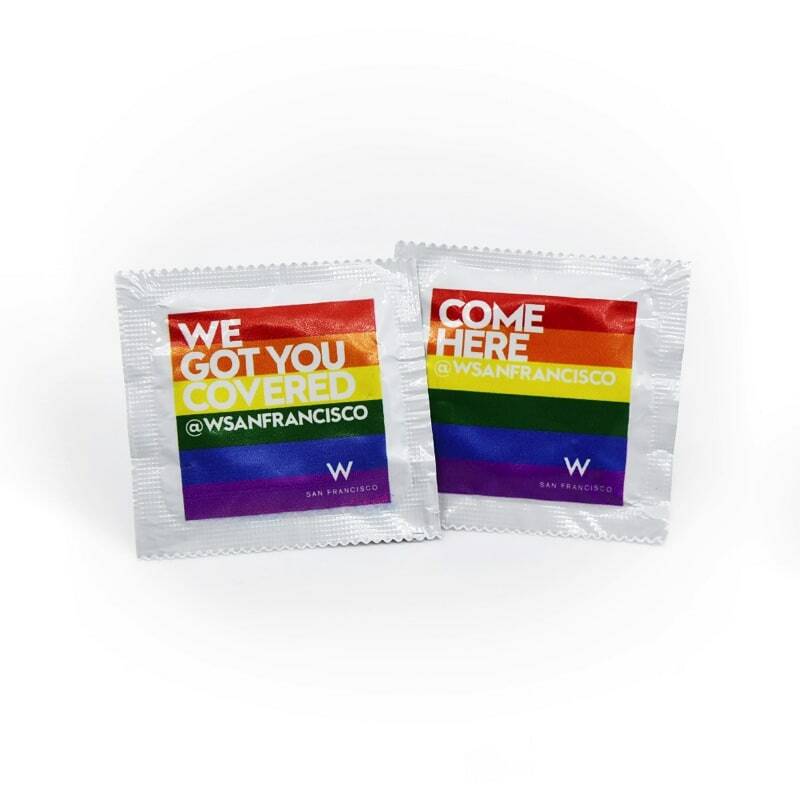 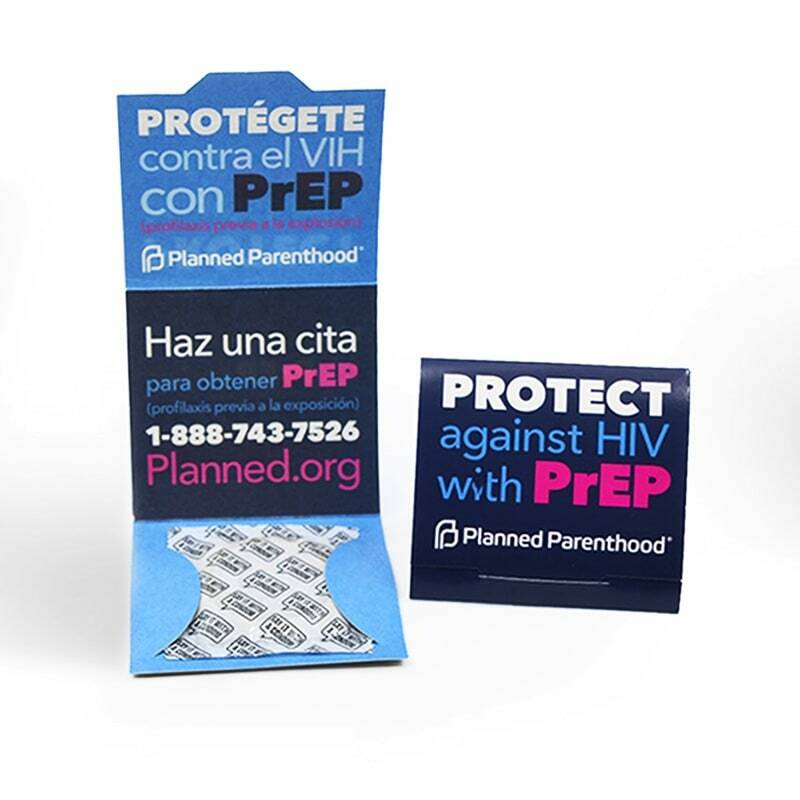 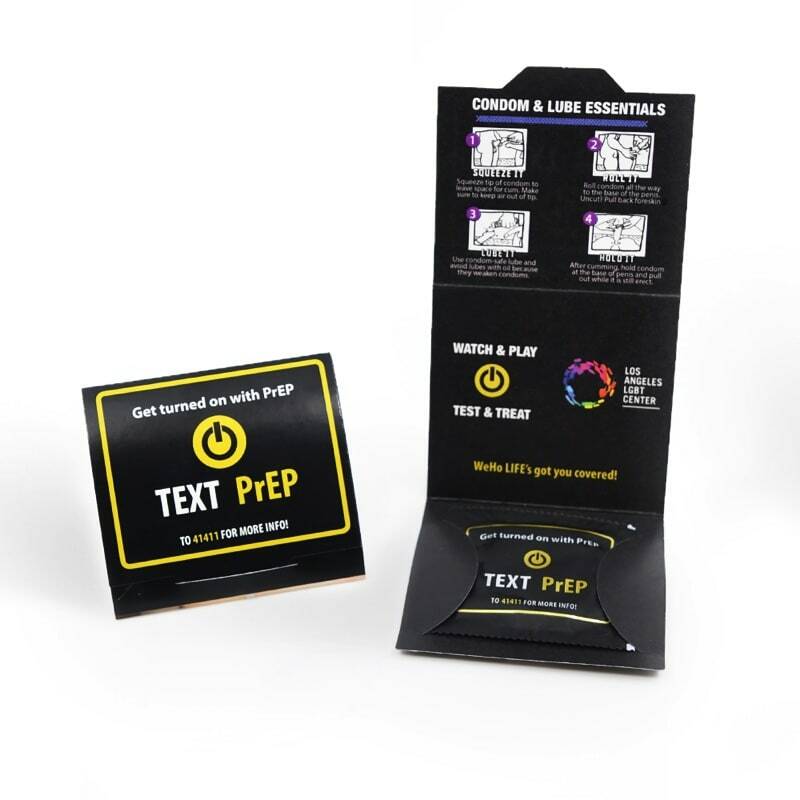 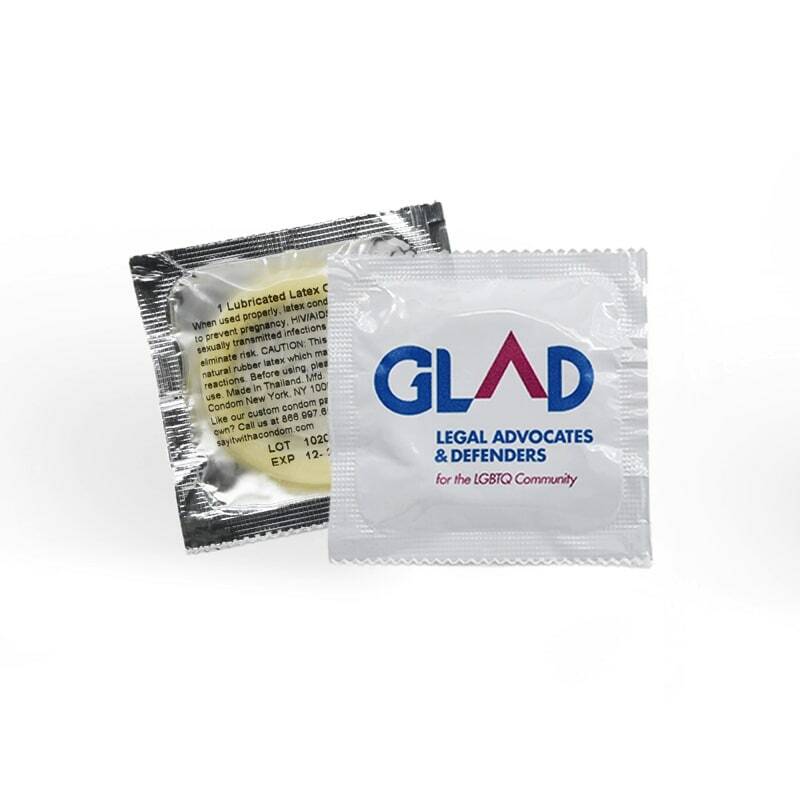 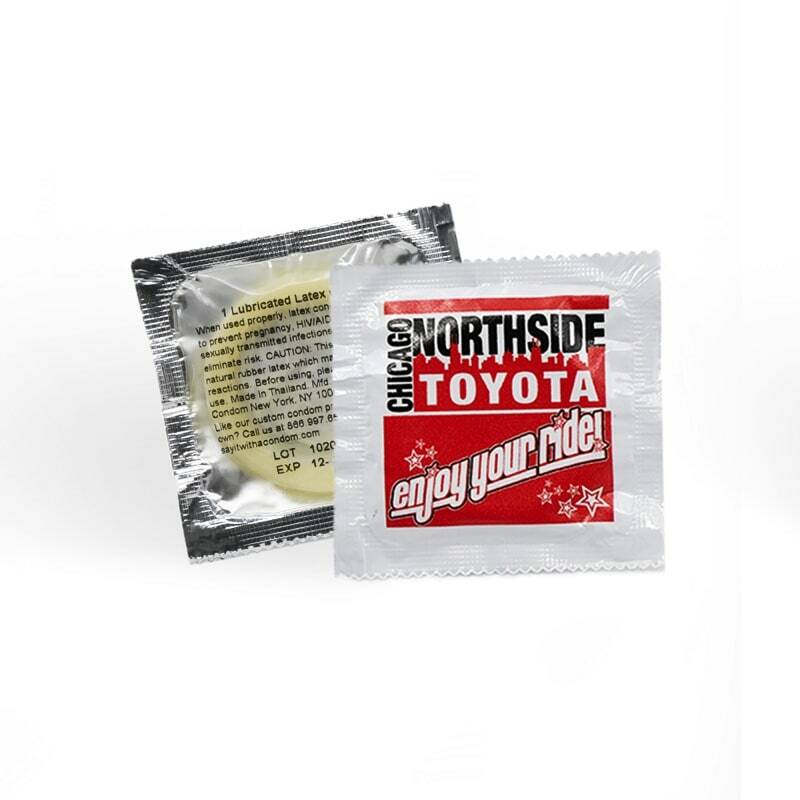 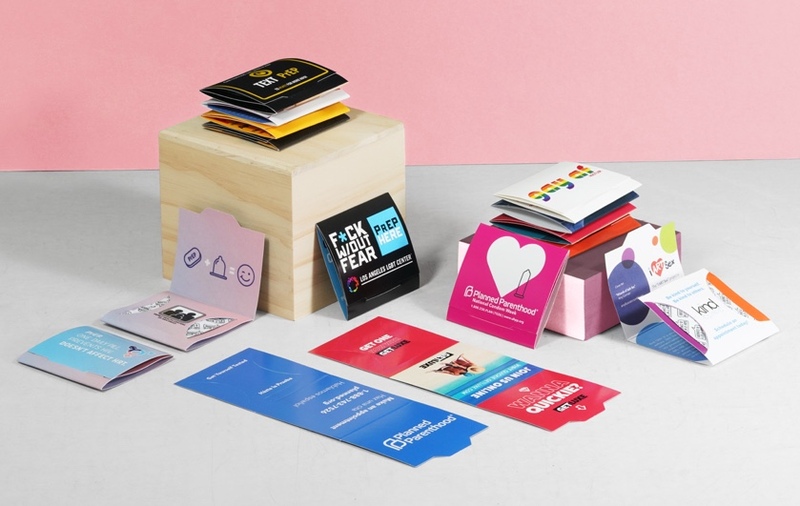 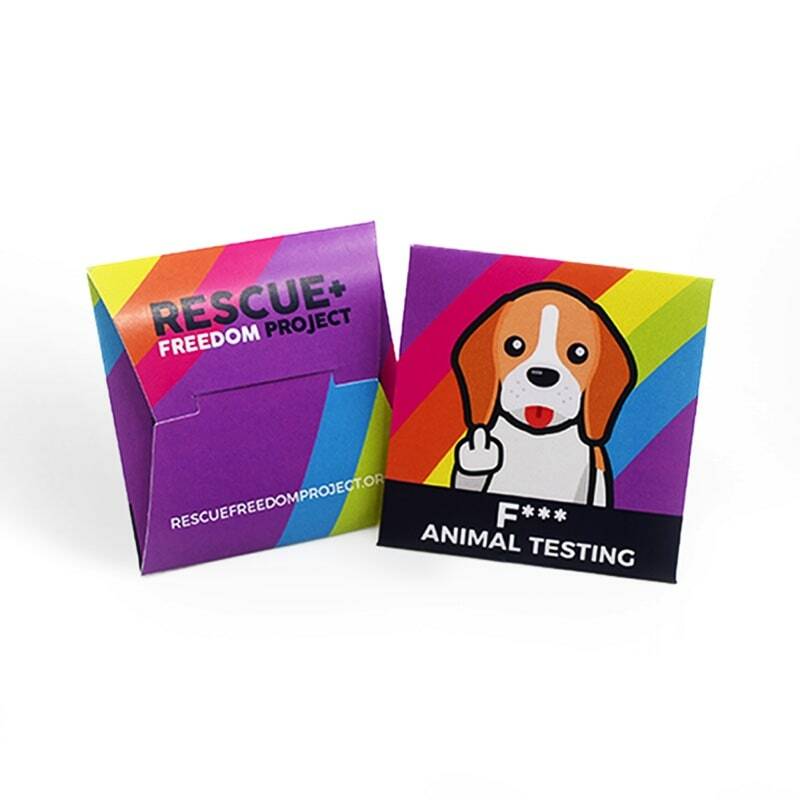 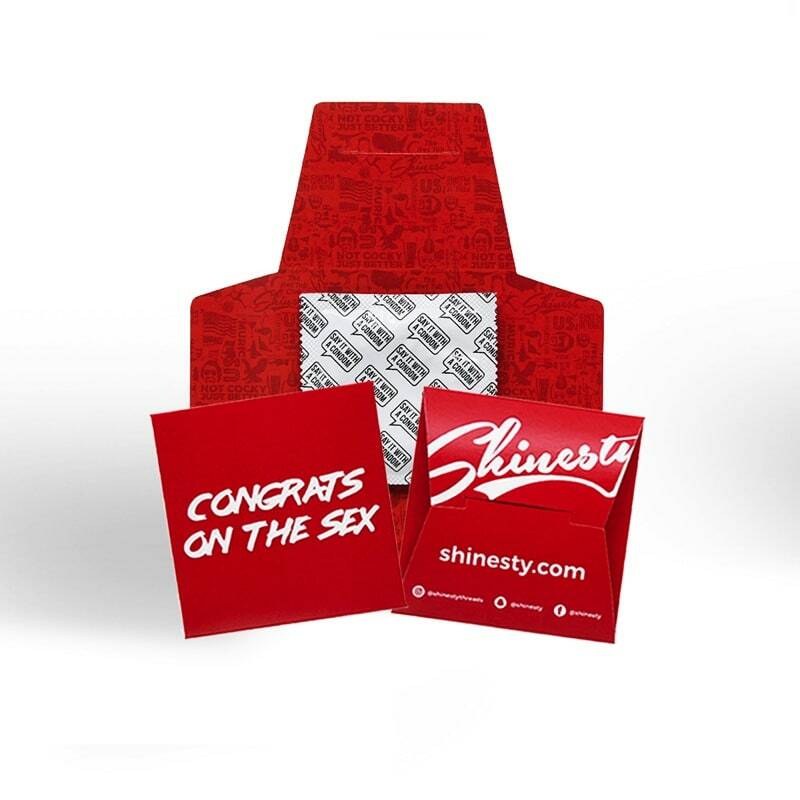 The Fight Back with PrEP promotional condom wallet is customizable with space for your organization or company's logo along with contact information. 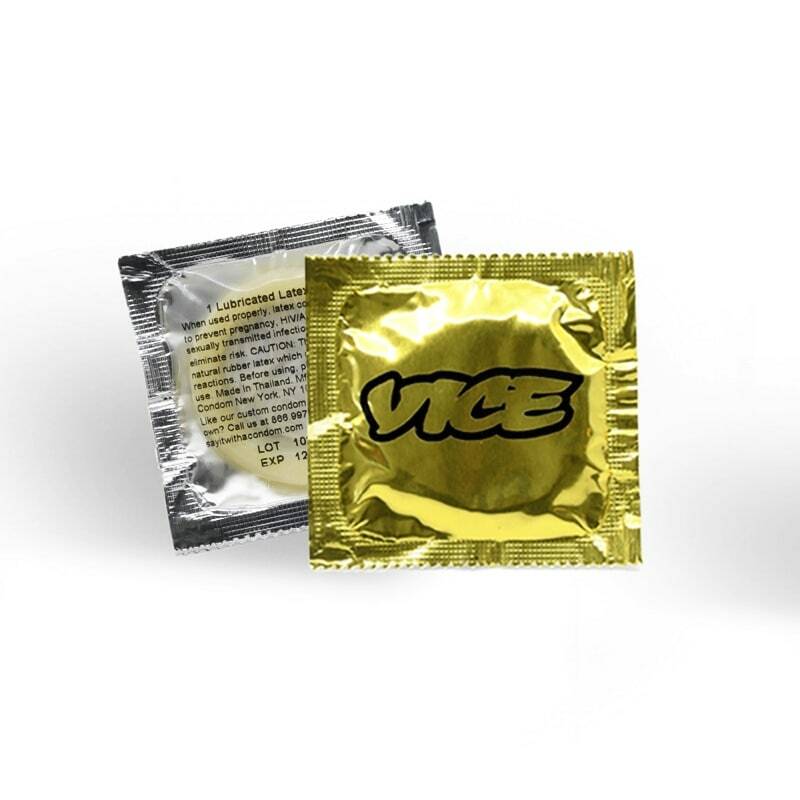 A portion of each sale of this custom condom wallet is donated to NMAC.